Extraordinary images. Specialized systems. Innovative solutions. 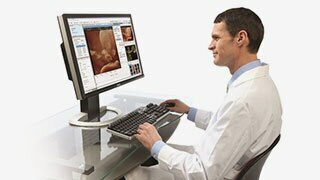 Every GE Healthcare ultrasound system is designed with you, your specialty, and your patients in mind. You're devoted to providing the best patient care. We're committed to providing technologies to help you excel every day. We're here to help you keep your ultrasound system up and running at your office, clinic, or hospital. We know that for every piece of ultrasound equipment in your facility, there are patients with expectations about having their exams done reliably and on schedule. GE's dedicated Field Service team and specialized online Engineers make it their mission to transform essential services into extraordinary outcomes. 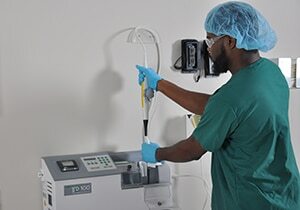 GE Healthcare's advanced transducer technology helps provide exceptional image quality and is available in a broad range of transducers designed to meet the needs of your specialty. Learn more about our transducers and recommended care and handling procedures. 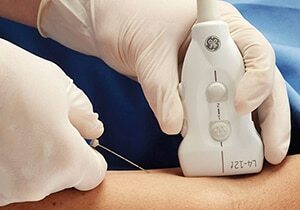 The use of ultrasound at the point of care provides the opportunity to improve clinical outcomes across many applications. However, it also has a great economic impact on healthcare. 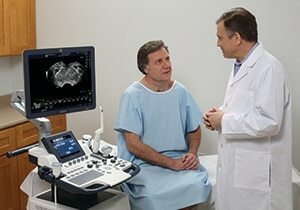 With ultrasound, you have a real-time, and precise guide for procedures in the office or at the bedside. Ultimately, the ability to help improve outcomes, reduce risk, and control costs can impact the clinical economics for the healthcare system and the overall experience for the patient. Download our review paper, the clinical economics of ultrasound-guided procedures. This paper summarizes the published economic evidence comparing ultrasound-guided procedures with other techniques in order to better understand the potential cost savings, benefits, and value impact - highlighted by specialty and procedure. 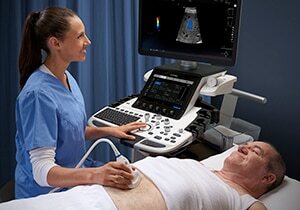 GE Healthcare Educators and Ultrasound Clinical Application Specialists are committed to helping you provide better patient care on a daily basis through our high performance education programs. Learn more. All GoldSeal systems go through our extensive refurbishment process conducted by certified technicians to ensure each product technically performs and cosmetically looks like a new system. 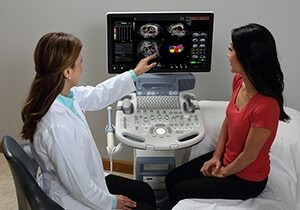 Learn more about GE Healthcare&apos;s GoldSeal certified refurbished ultrasound systems. 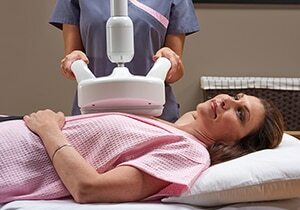 GE Healthcare advocates for timely patient access to medically appropriate, high quality imaging services, provided by knowledgeable and skilled providers of care. We recognize the significant impact that reimbursement policies can have on you and your practice and strive to provide accurate and reliable information to help you navigate the reimbursement process. Learn more about coding, coverage, and payment for diagnostic ultrasound procedures and ultrasound guidance performed across multiple specialties. 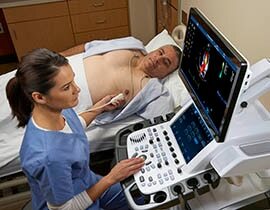 GE Healthcare prides itself on its involvement with the healthcare community and welcomes invitations to participate with others in improving Ultrasound healthcare education. To support such initiatives, we accept applications for our sponsorship of Third-Party Conferences, Event Grants or Educational Grants.